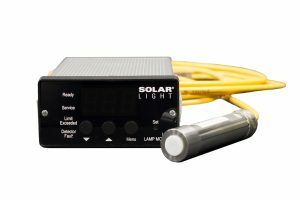 Solar Light’s PWA254, germicidal lamp monitor, is specifically designed to continuously monitor UV output from UVC lamps, in air or high pressure water disinfection tank (reactor), and can provide an indication of the effectiveness of the lamps as they age when used with a data acquisition system. 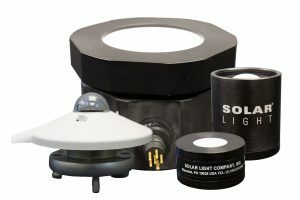 Solar Light’s PWA254, germicidal lamp monitor, is specifically designed to continuously monitor UV output from UVC lamps, in air or high pressure water disinfection tank (reactor), and can provide an indication of the effectiveness of the lamps as they age when used with a data acquisition system. 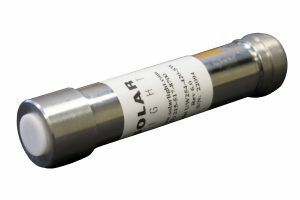 This sensor is sensitive to the sterilizing UVC wavelengths of mercury lamps at 253.7nm. 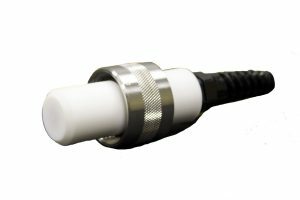 PWA254 has a superior cosine performance, 20mm 1.5mm pitch exterior thread, and a Molex® style connector easy connection to the user interface. 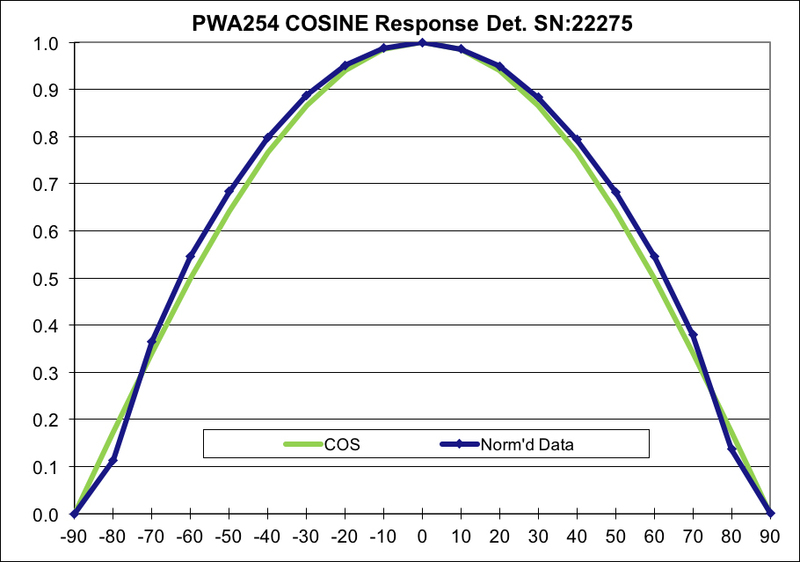 The sensor has a 0 – 5 V linear analog voltage output signal with a nominal scaling range of 1V ~ 100 µW/cm². 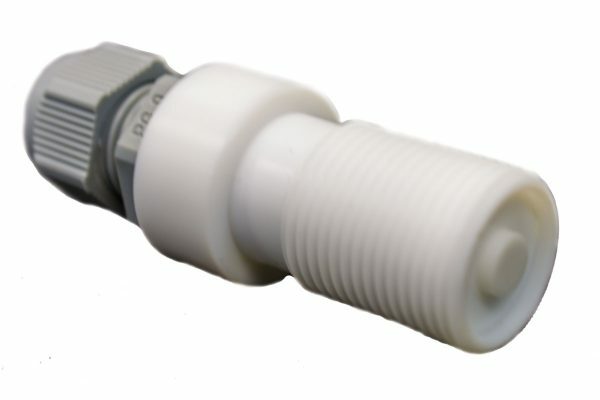 The circuit can be powered with a 9V battery, or other DC voltage source in the range 8 – 24 Vdc. 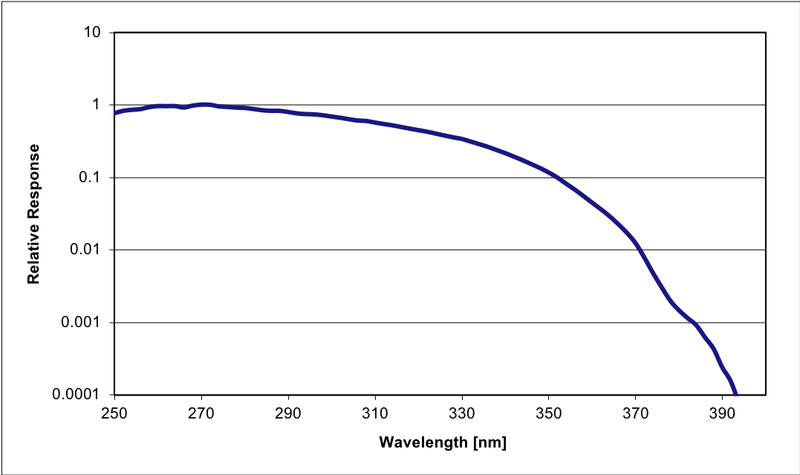 UV water and air disinfection systems are only as good as the effectiveness of the germicidal lamps. With time, even the best UV water treatment system will show a significant degradation in its ability to disinfect water. 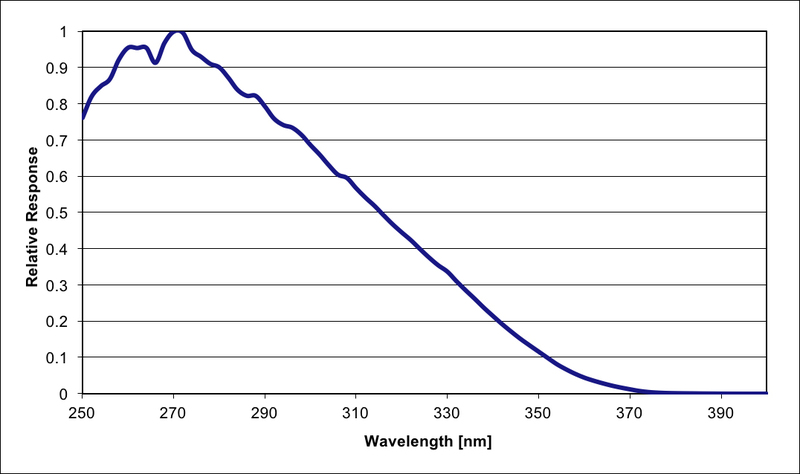 Germicidal lamp output decreases as the lamp ages and/or becomes dirty through use.